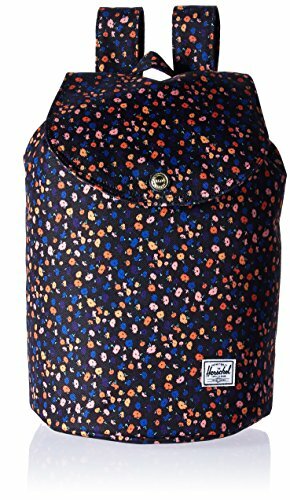 WATERPROOF FABRIC-The backpack was made of high quality, waterproof, light weight nylon fabric, wear-resistance and durable enough. ADJUSTABLE SHOULDER STRAP-The widening shoulder strap with plastic buckle to adjustable and 1 cm cotton padded to make shoulder comfortable. 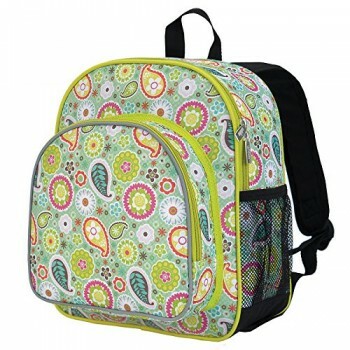 LARGE CAPACITY-The bag has main pocket, second pocket, vice-home bag and prep bag. 2 side mesh pockets for bottle. – High quality Material. Light weight and breathable. 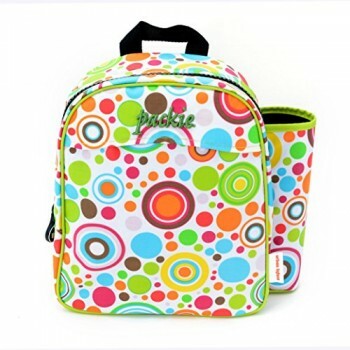 – Imported precision waterproof fabrics can effectively protect the books and other items not to wet in the backpack. – Padded thicken and adjustable shoulder straps, protection the spine bone, prevent bow-backed, correct sloping shoulders. 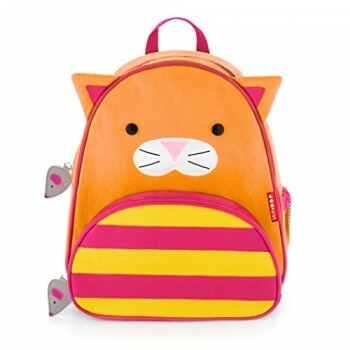 – Compressive strength of PVC handle, high grade metal zipper, made the backpack durable and practical. – Large capacity and storage space, multilayer design, easy to sort out, wear-resisting, anti-wrinkle, waterproof and easy to clean up. – The backpack has main pocket, second pocket, vice-home bag , prep bag and 2 side mesh pockets, enough space to carry items for daily use. 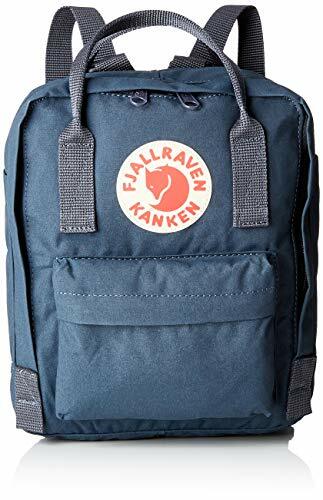 – Perfect for primary and middle school students daily use, camping, hiking, travel school, etc. SUITABLE OCCASION-Perfect for daily use, camping, hiking, traveling and school.